Learn and take advantage of all the tax breaks available when you are in job transition by attending this important presentation. Bring your questions and receive your answers from an expert. 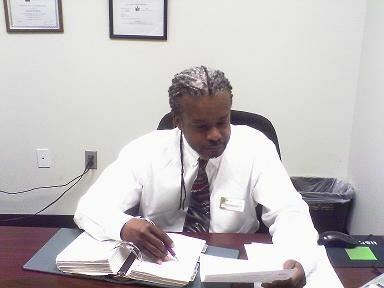 Alfred Pinkett, is an Enrolled Agent (EA). EAs are federally licensed tax practitioners who specialize in taxation and also have unlimited rights to represent taxpayers before the IRS. He specializes in premium services at H&R Block.